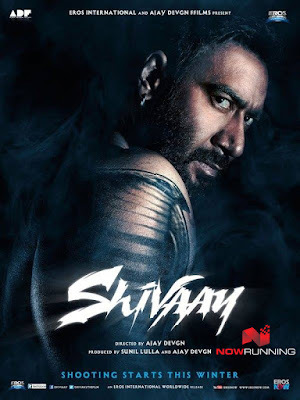 Shivaay is a Himalayan mountaineer who is an innocent everyman and yet is capable of TRANSFORMING into a mean DESTROYER when he needs to PROTECT his family. In Theatres on 28th October, 2016. Starring : Ajay Devgn, Sayyeshaa, Erika Kaar, Abigail Eames, Vir Das, Girish Karnad, Saurabh Shukla.